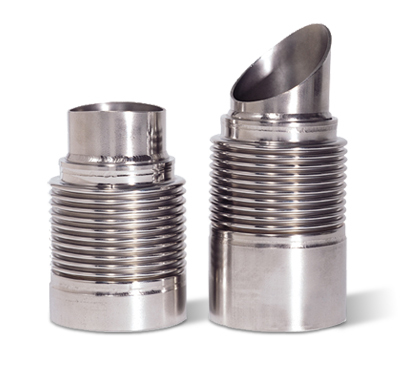 Fuel nozzle bellows are used in many applications including: fuel cells, land-based turbines and micro-turbines. 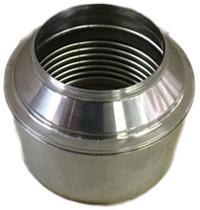 Senior Flexonics has expertise in welding and forming thin-wall, corrosion resistant, high temperature alloys to meet these high temperature performance requirements. 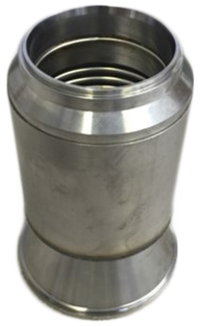 This capability has been leveraged from our extensive history at expansion joint design and the analytical validation for all types of operating environments. Senior Flexonics has also developed their engineering expertise in the ability to hermetically join dissimilar metals which further satisfy our customer’s sealed system requirements.